We are a small, friendly group of evangelical Christians. (Fellowship of Independent Evangelical Churches). 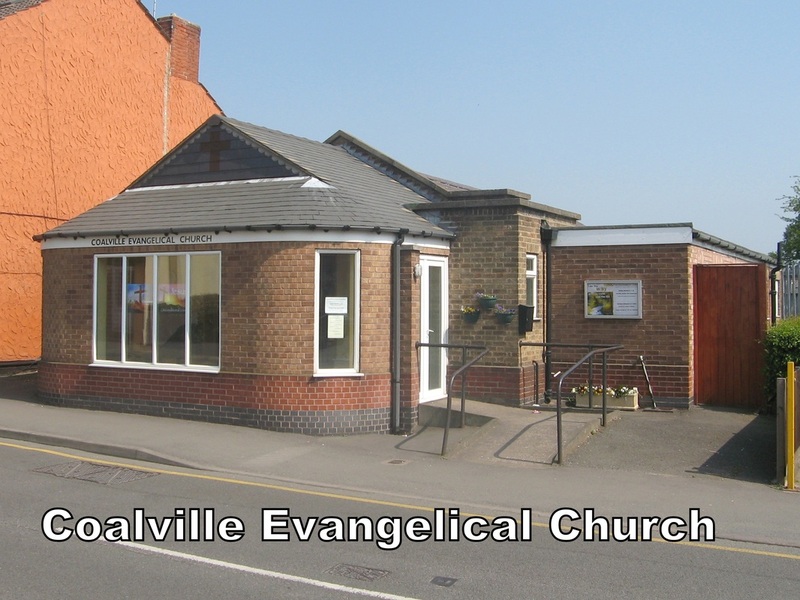 attend our meetings, and we encourage you to come and share fellowship with us. Sunday Services Our weekly family services start at 11am on Sundays. Services are followed by coffee and fellowship. Breaking of bread will be on the 1st & 3rd Sundays of the month. Tuesday Bible Study, Praise & Prayer Meeting Every week from 7:30-8:30pm. Film Night On the last Friday of every month we have a Christian film night, 7:00pm. Listed below are church members who have agreed to take on specific roles for the benefit of the fellowship.